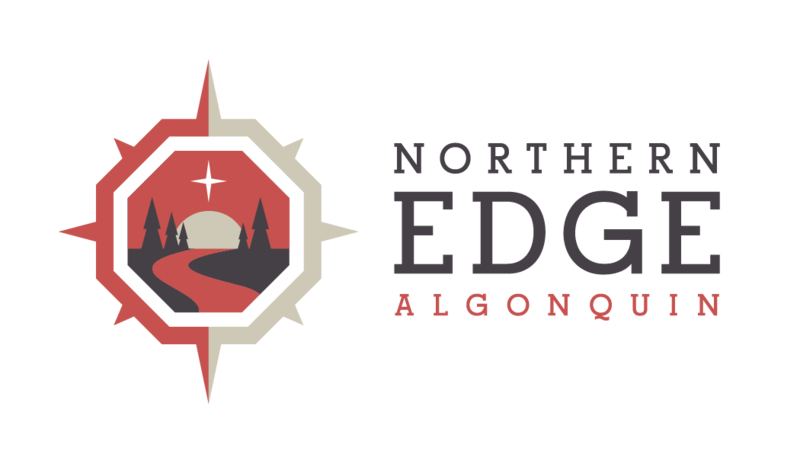 It’s been three years since David Hickey stopped by Northern Edge Algonquin on the edge of Algonquin Park to give a crystal bowls performance. Since that time he has traveled extensively throughout North America bringing his unique sound to audiences. This interview and soundscape was recorded in 2005 at the Edge. I hope you enjoy meeting David and coming to understand how he came to be a crystal bowl concert performer. David Hickey performs at the South River Festival of the Arts on August 7-8, 2008.